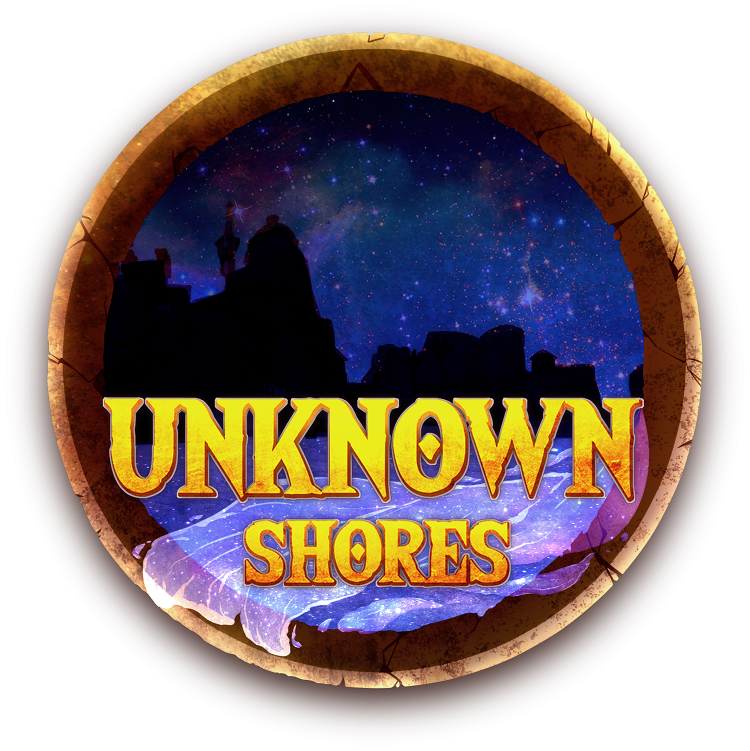 Profiles for characters exclusive to Unknown Shores, may be character sheets, biographies, and more. Active and approved guilds, contains guild information as well as recent activity. To discuss and draft ideas regarding guilds, events, and more.